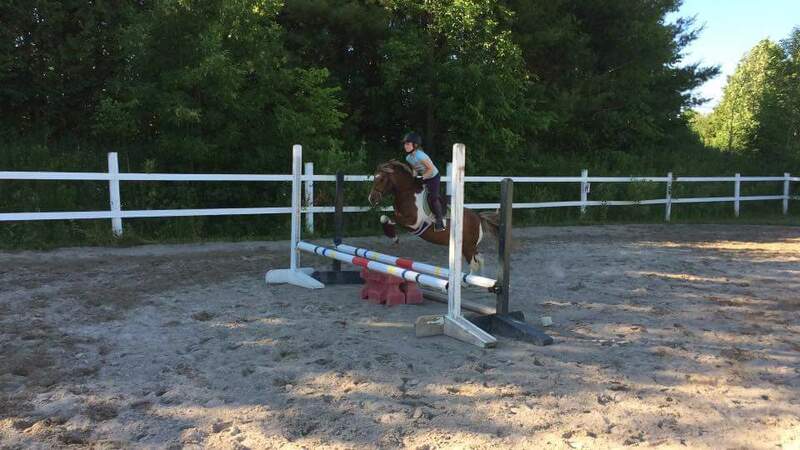 Boarding | Rushmount Equine Sports Ltd.
We offer indoor and outdoor boarding. Currently there is no space available, but we have a waiting list for stalls and outdoor boarding, please contact us for details. We offer month to month boarding, or 6 or 12 months at a time. 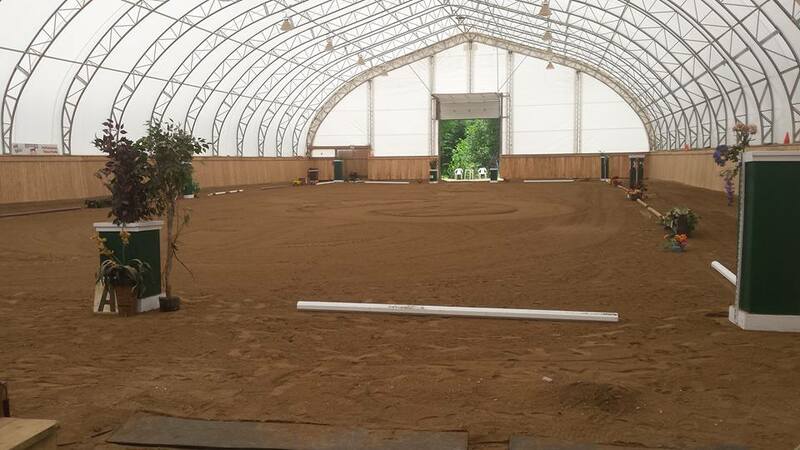 Horses are turned out and have minimum 8 hrs turnout. Maintenance of one blanket is included as well as basic first aid. Boarders will also be able to take advantage of our reduced lesson rates. 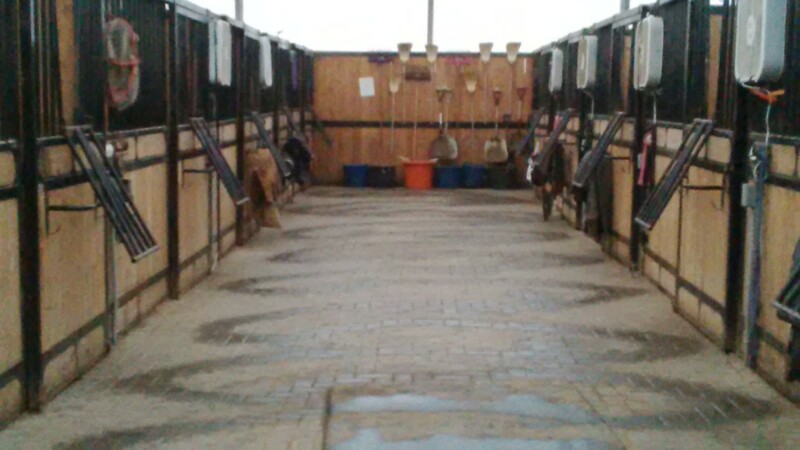 We have 13 brand new custom made stalls available for board. 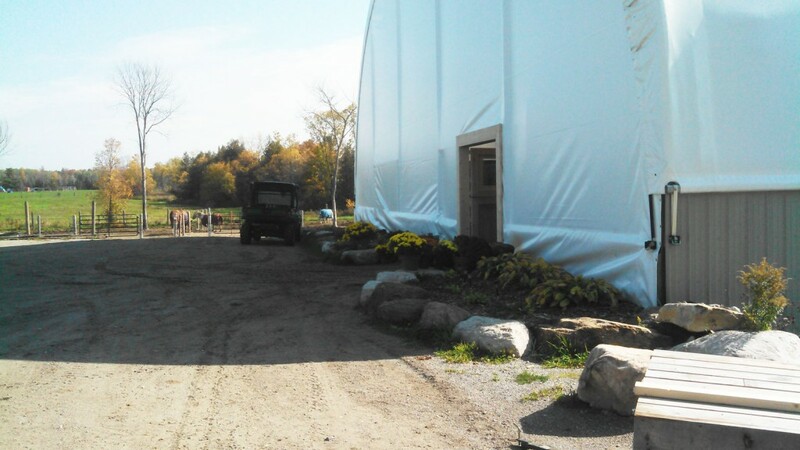 Rushmount has plenty of riding surface with an 80’ x 210’ Indoor Riding Arena accompanied by a 100ft X 200ft Outdoor Riding Arena, both with amazing footing. 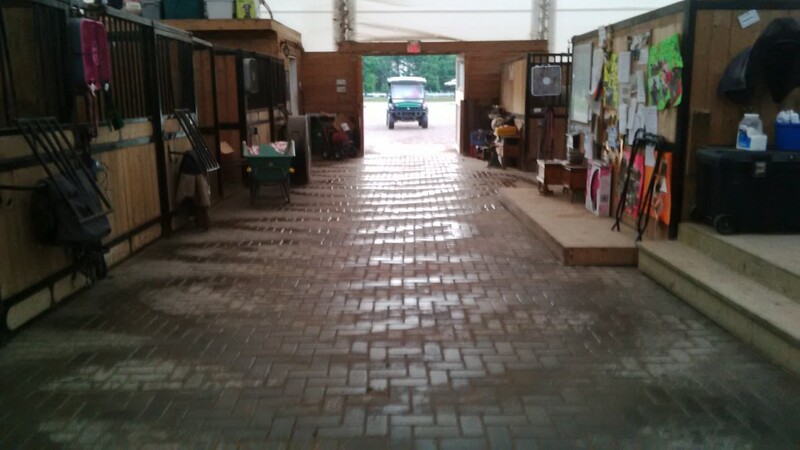 Rushmount’s boarders will be able take advantage of the preferred rates offered by the onsite Farrier as well as preferred rates for trailering to shows and special events. Boarders can access numerous trails from our location or simply hack on the 55.6 acres of groomed trails. Boarders will enjoy professional care and a wealth of knowledge shared by Heidi Mueller a Competition Coach Specialist and ‘r’ Status Judge. 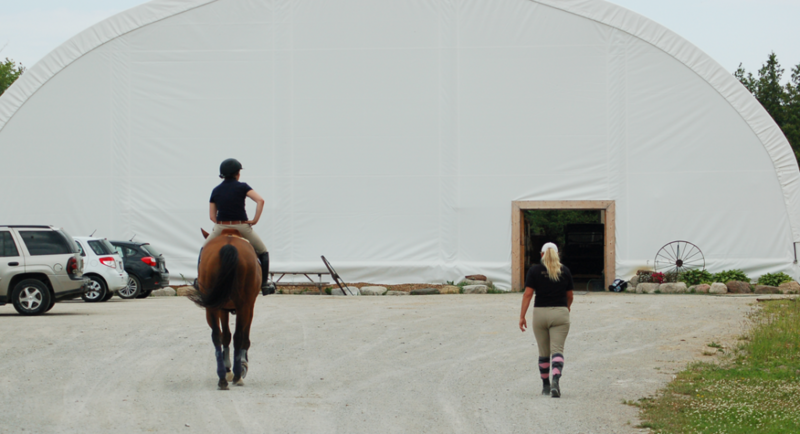 Whether you just like hanging out with your horse and some great friends, want to improve your riding and horsemanship skills, or seriously plan on taking the ribbons home, Rushmount can help you achieve the goals you have set, for you and your equine companion.